ASH NET IT Solutions provides repair services for devices ranging from computers and laptops to iPhones. We have been hailed as one of the best PC Repair Auckland Services. We boast a band of experts specializing in mobile repairs, screen repair work, PC repair, PC upgrade, laptop screen repair, laptop screen replacement, iPhone screen repair, and repair for Samsung devices. We provide one of the Best Computer Repairs Auckland service. All devices received for repair are first carefully inspected for possible errors. Once the laborious task of inspection is done, a brief description of the problem(s) is provided to the client with solution suggestions. We start the repair work only after receiving consent from our clients. 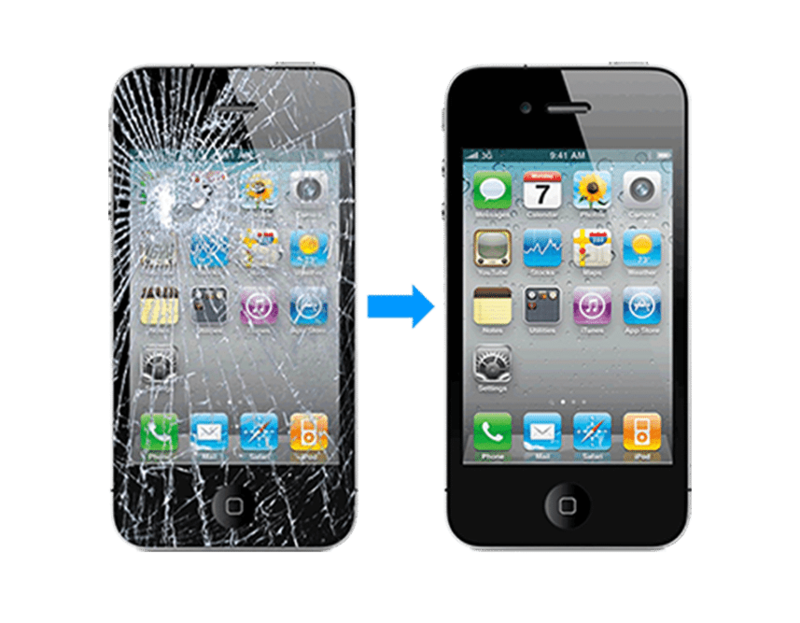 ASH NET IT Solutions provides top-class iPhone screen repair Auckland Services. We also deal in correcting problems experienced with iPhone screens. We repair damaged, broken or non-functioning screens of iPhone devices. Whether our clients would like to repair a single laptop or a complete batch; we deal in all quantities and sizes of laptop repair work. We provide laptop upgrade services to boost the business devices’ configuration, allowing them to serve the client better as per the business requirements ask for. Owing to our repute for providing best laptop repair services, we’re considered among the best laptop repair Auckland services. 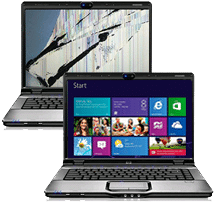 We deal with repair work of broken, damaged, or non-functioning laptop screens. We deal in bulk repairing too for different laptop brands. We’re one among the best Laptop Screen Repair Auckland services. We also deal in laptop screen replacements. 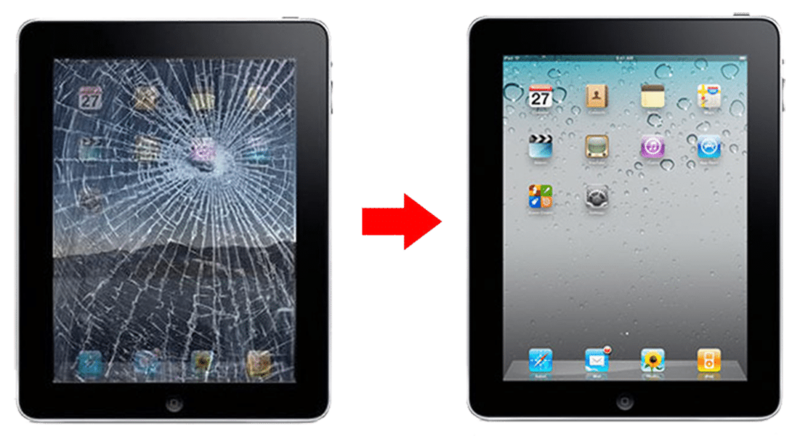 No more need to seek Laptop Screen Replacement Auckland services past ASH NET. We’ve got you covered for every kind of laptop screen replacement requirement. We accept few as well as bulk PC repairs. Whether PC(s) are suffering from freezing, sluggish, abnormal termination, or any PC-related issue, we’ll resolve them all. 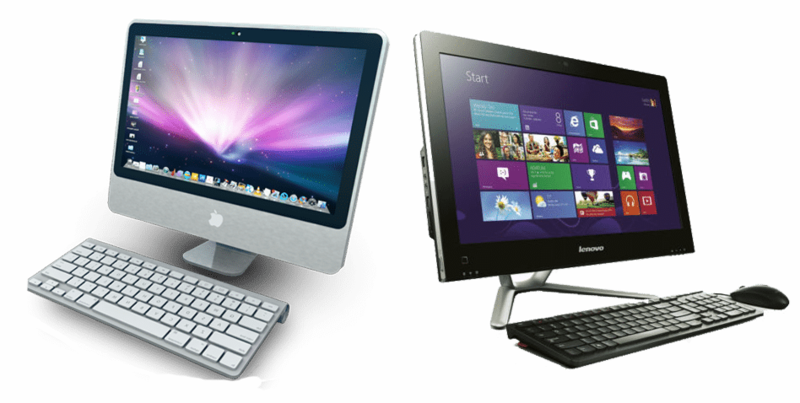 We have the entire essential PC repair equipment for qualifying into the list of best PC Repair Auckland Services. ASH NET is one of the top providers of Samsung Phone Repairs Auckland. Whether the Samsung device is suffering from frequent crashes or experiencing problems with the Internet. Any Samsung phone, whether high-end or basic, we’ll repair them all. Being one of the top providers of Samsung Screen Repairs Auckland, ASH NET also provides screen repair services for Samsung devices. We’ll take in the affected Samsung device and inspect it for all the possible screen issues, ranging from damaged screen to inconsistent brightness or reduce sensitivity. Any device, including smartphones, tablets, PCs, laptops, etc. suffering from virus problems is wiped off all the virus-related issues. We’ll solve virus issues with our top-notch Virus Removal Auckland services. We also convert VHS to DVD/USB.